Last week was spring break for my university. 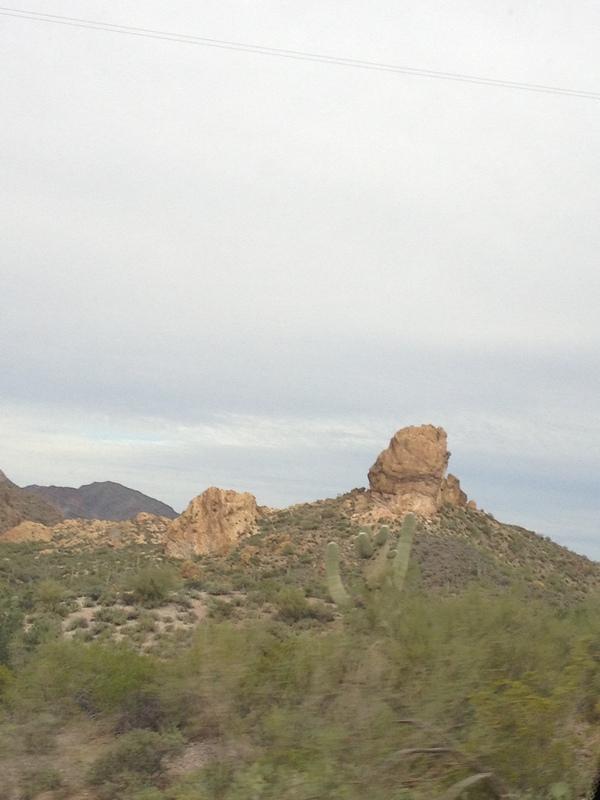 I spent my break in Arizona with my grandparents, mom, and younger sister. My dad is going on a fishing trip in May so he decided to stay behind. My grandparents are “snowbirds” they live in Michigan in May through December and in Arizona January to April. This is the second spring break that I have spent visiting them. The last one was when I was in the fifth grade so I don’t remember much of it. Our adventure started on Friday night after my mom finished work. We drove from Kalamazoo to Chicago which took about three and a half hours. As usual, my sister and I annoyed my mom the whole way there. We arrived at our hotel, Crowne Plaza, and parked the car for the week. This hotel is only a mile from the airport and offers shuttle rides. The hotel room was very nice with two queen sized beds and a giant bathroom. Dani and I spent the rest of the night trying out a new face mask and then going to bed relatively early. 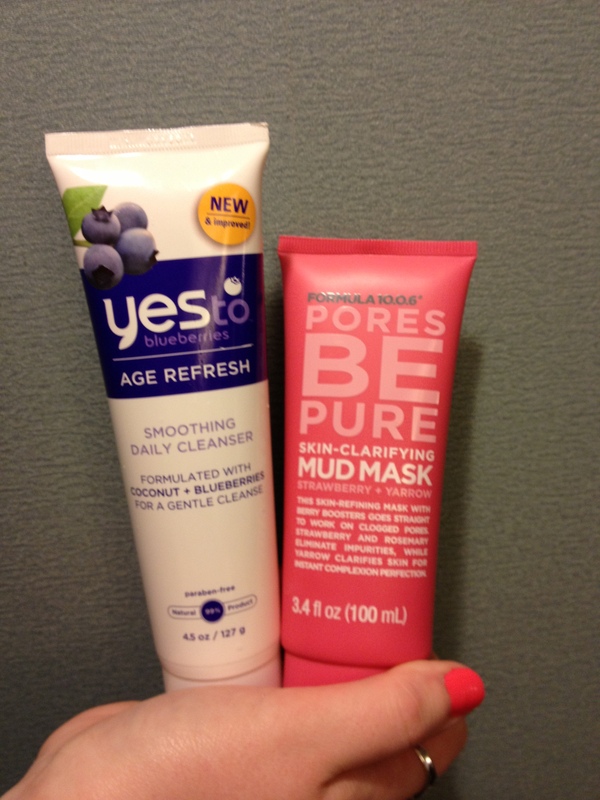 I am thinking about doing a review about these products on the blog. Our flight was at 2 pm on Saturday. There was supposed to be a snow storm in Chicago but luckily our flight left before the storm hit. 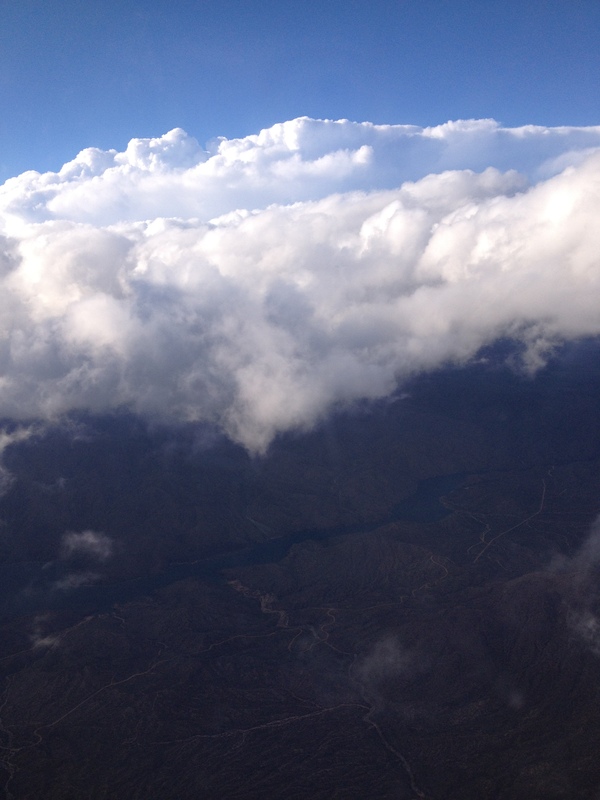 The flight was really bumpy and scary. We had to stay buckled most of the flight and the flight attendants couldn’t leave their seats. They told us we may have to land early due to bad weather. 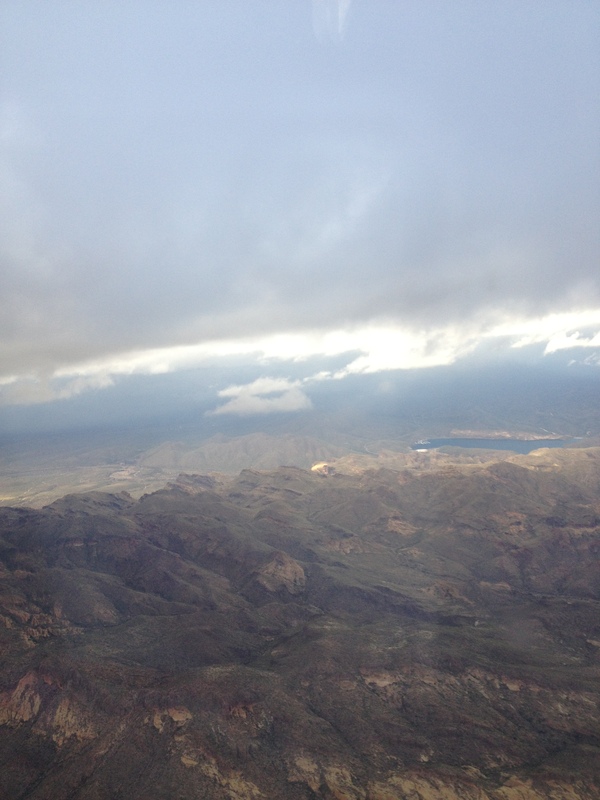 The last hour of the flight was really nerve-racking but we made it to Phoenix! My grandparents picked us up from the airport and took us to dinner at Village Inn. The name of the restaurant made me think of some little place inside an Inn. I was pleasantly surprised to see that it was a cute little chain restaurant. I had a really good BLT and the waitress gave my sister and me a free piece of pie to celebrate our arrival! We went to bed early that night and I was just so happy to be with my grandparents. I know most people my age wouldn’t want to spend their spring break in a retirement community but it was honestly one of the best spring breaks that I have ever been on. We made a “bucket list” of things that we wanted to do over break and my grandparents went above and beyond to make sure that we did everything on that list and so much more. I am so grateful that I got to spend my break with them and I am just thankful that I got blessed with such great grandparents. More on my break to follow and thanks for reading! How was your spring break?